Rooms From: $USD 169.00. 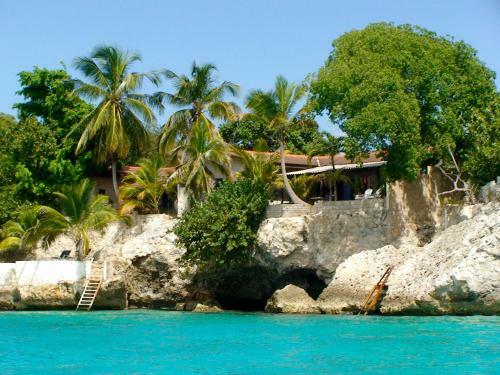 Kunuku Aqua Resort is a 10-minute drive from Curaçao Hato Airport and 5 km from the best beaches. It offers a large outdoor pool with a slide, free Wi-Fi and free parking. Spacious apartments have a living room with a sofa bed. Rooms From: $USD 230.00. 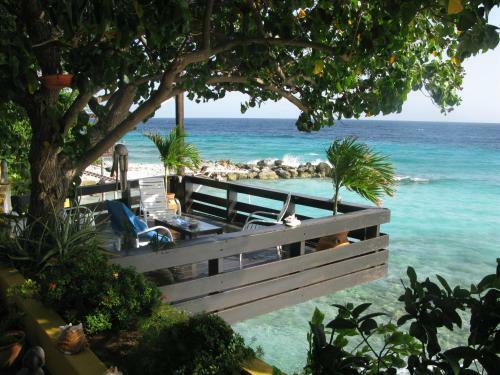 Offering amazing Caribbean Sea views, Oceanfront Villa Curacao has a beautiful setting in Sint Michiel, overlooking Blauwbay. This spacious villa has a terrace and direct access to the sea. Oceanfront Villa Curacao has simple, bright décor. Rooms From: $USD 115.00. Situated on Blue Bay Beach, this guest accommodation features on-site dining and water sport activities. Spacious studios provide full kitchen facilities and a private terrace. Curacao Maritime Museum is 400 metres away. Rooms From: $USD 109.00. Boasting an idyllic coastal setting next to Boca St. Michiel, these spacious bungalows each feature a full kitchen and air-conditioned bedrooms. Most have stairs leading down to the sea from private gardens and barbecue areas.